Complete our order form on the right by first, choosing from our Wines of the Moment page, or if there’s something particular you require, have a browse on the Hannibal Brown retail website and let us know what you fancy. 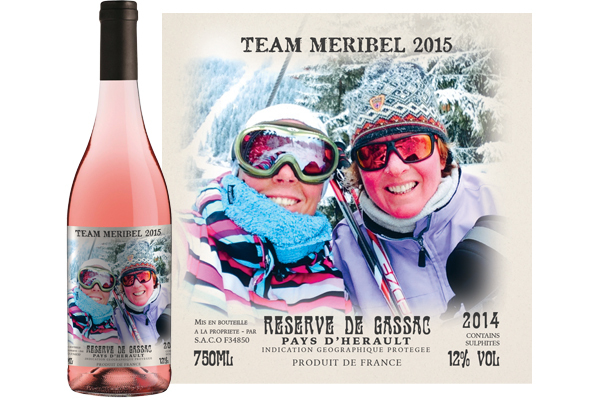 Prices start at just £16.50 a bottle (case of 12 ‘Budget range’). There’s no minimum quantity, but we do charge £7.99 delivery on orders of less than 6 bottles. Orders above this are FREE nationwide. 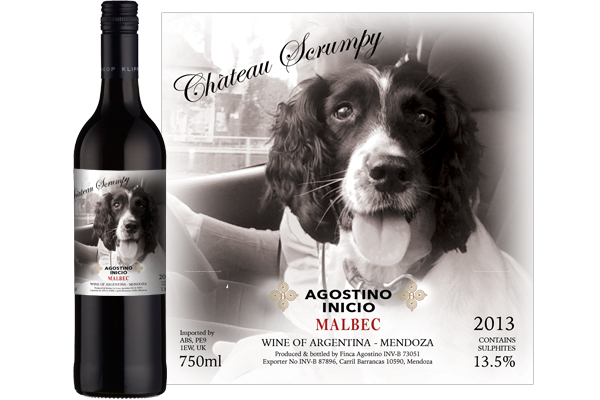 We use your photos / pictures / logos to create a completely unique personalised wine design for you. You can send your imagery via email in jpg or pdf format. NB : You can also include a heading at the top of your label (up to 30 characters), eg. ‘Chateau Hannibal’. When you’re ready, complete the order form (download here), attach your image(s) and added your message, submit your form. We’ll send you a pro-forma invoice by return. Our designers will get to work to produce a proof for your approval. We only go to print once you’ve approved it. We will keep you informed of delivery date at all times, so you know when to expect your personalised wine gifts.Check out our Delivery Terms to find out more. Remember, you can contact us anytime with your order instructions at team@hannibalbrown.com or call us on 020 3876 8008. We will confirm your order by return email and send a pro-forma invoice for immediate payment. We will send you your proof within 2 days and once approved by yourself, it will go to print. Please allow 2-5 days for completion of work (although we will probably be much quicker than that). Delivery charge is £7.99 for under 6 bottles. If you require more than one delivery point then this charge will apply to each consignment. On providing your photograph, you are confirming that you have the rights to use it and that you are transferring those rights to us for the purpose of this order. Please note that no consignment will be dispatched without full payment having been received beforehand. Let us know and we’ll do our best to turn your order around as fast as possible. – For more info call 020 3876 8008. 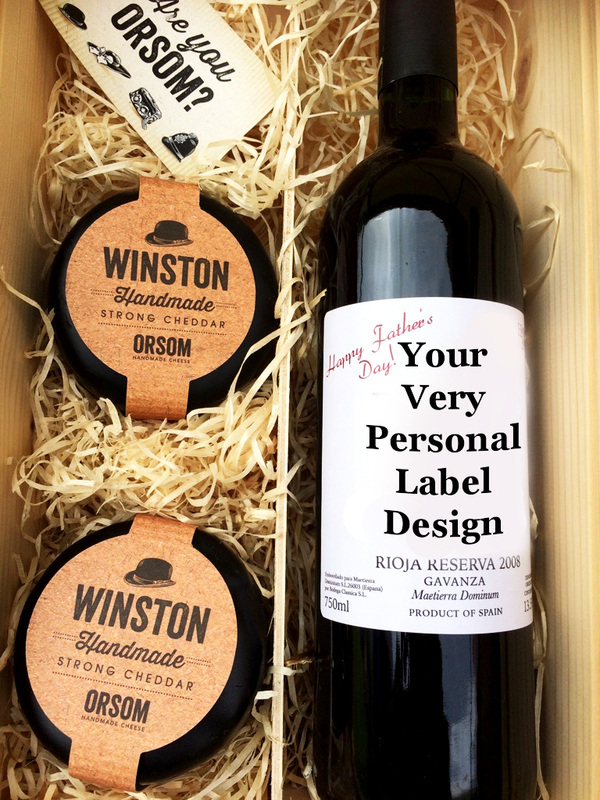 Thank you for your order, we promise you will be thrilled with your labels!